Located in Grays Essex, Village Indiya serve not only Simply, great coffee, but also have a wide range of Indian Cuisine. Modern India is one of the most diverse countries in the world, and the majority of Indian food that is served in restaurants and takeaways does not give a full representation of the vast range of flavours that Indian cooking has to offer. Village Indiya have been a customer for a number of years and are currently using a Stentorfield vision xtra coffee machine, this used our Caffe Colombian freeze dried coffee, Cappuccino Milk and Whipchoc to make a wide variety of drinks at the touch of a button. 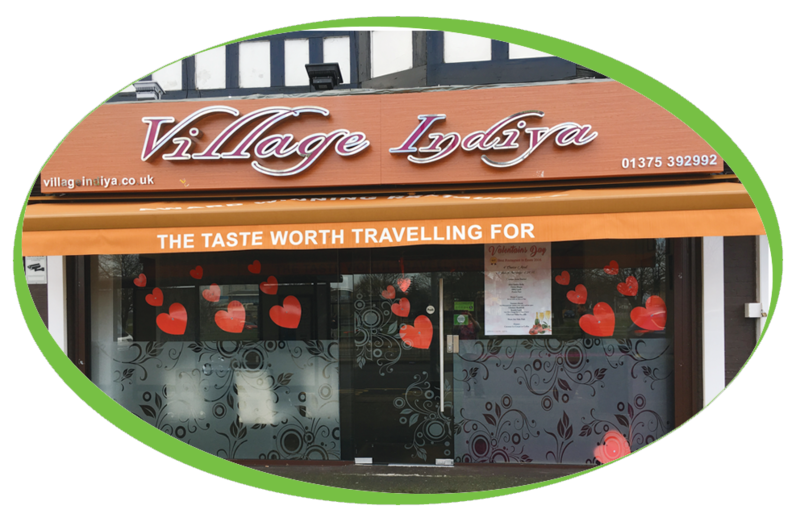 Village Indiya have found that we not only offer Simply, great coffee but also Simply, great service and have decided to put another machine into their other restaurant Zaal Indian Restaurant. So if you are looking for a true taste of India or a cup of Simply, great coffee then Village Indiya is the place to visit.